Minneapolis has long been known for its rich music scene, we can claim some of the most well-known musicians of the 20th century for our own. From Bob Dylan to Prince to The Replacements the Minneapolis area is home to an eclectic mix of talented artists. Since the beginning of the 21st century, and really stretching further back than that, Minneapolis has been able to boost about a new slew of other artists, all coming out of its independent hip-hop scene. Atmosphere is the most popular group out of this scene, a duo made up of MC Slug and DJ Ant , the group has been churning out music for nearly 20 years. 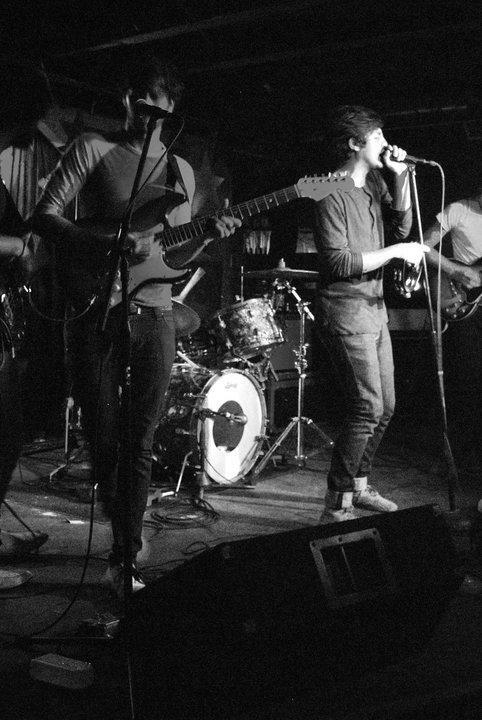 Their following in the area is nothing short of fanatic with the duo consistently selling out the historic First Avenue Main room, their tracks spun on local radio and their new albums hotly anticipated and written about in local publications. 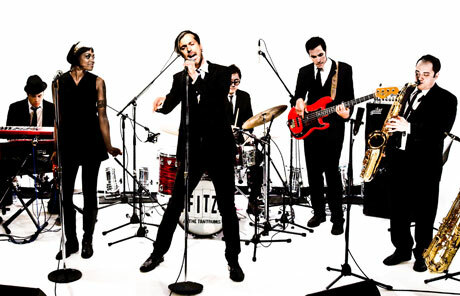 Their fan base has reached a national and even international audience with their act hitting Europe this past winter and heading to Australia/New Zealand this spring. 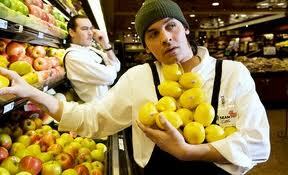 Atmosphere is the headline act on the Rhymesayers label which hosts other, equally talented acts such as; Brother Ali, Grieves, Blueprint and Felt amongst many MCs. Every Memorial Day weekend the label throws the annual Soundset , which is an all day hip-hop festival in Shakopee Minnesota. 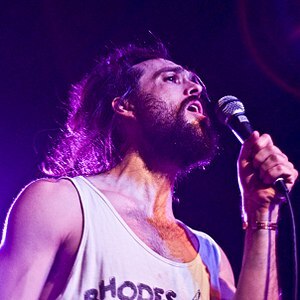 The concert showcases much of the Rhymesayers label as well as other members of the local hip-hop community such as Heiruspecs and the critically acclaimed Doomtree. The festival drew 20,000 attendees last year and that is projected to grow this year as national acts Lupe Fiasco as well as Ghostface Killah & Raekwon are slated to headline along with Atmosphere. 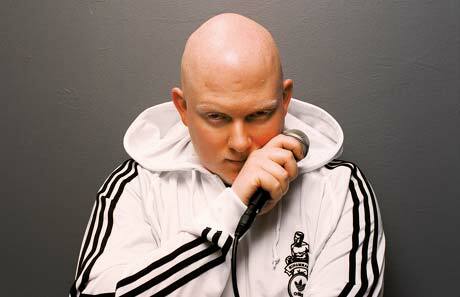 The hip-hop coming out of Minneapolis is unlike anything you will hear on mainstream radio. There is an overall “consciousness” to it, and frequent themes go deeper than cars and money and tend to focus on frequent allegories to tell stories of life and love. Check out a video from Atmosphere below to get a taste of what makes Minneapolis hip-hop so unique. Ah the 90’s. 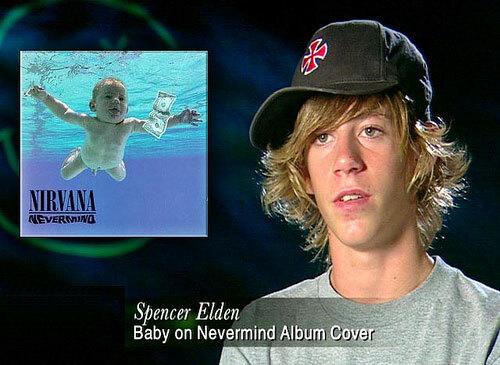 Spencer Elden is the baby model who appeared on the cover of Nirvana‘s album Nevermind. Elden has twice consented to recreating the photo: twice in Rolling Stone for Nevermind’s tenth anniversary in 2001,and again in 2008 for a $1,000 fee. 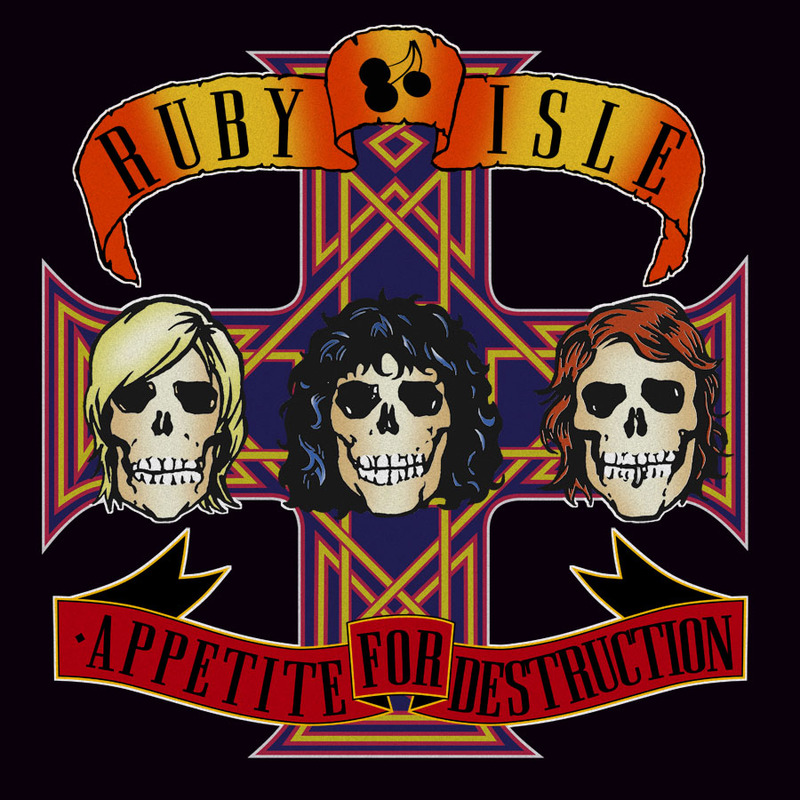 Here’s a link to the free download of Ruby Isle cover album Appetite for Destruction. The synth-tastic rendition of the dirty Guns n’ Roses classic bangs and pops under the direction of Mallman, Dan Geller and drummer Aaron Lemay, achieving the rare balance of faithful enough for recognition and unique enough to stand alone. The record has been floating around in performance and leaked tracks for about a year now, picking up positive reviews and is finally getting a proper CD release on Saturday, 1/29 at the Triple Rock. Also on that bill are Me and My Arrow, New Century Masters and Total Babe, so it’s going to cover a lot of musical ground and tick off a lot of decades. If you are a Guns fan, or an electronica geek with a flavor for some 80’s nostalgia, I recommend this album. Oh, and the Sweet Child cover features Har Mar Superstar.